We all know, and probably experience firsthand, the toll stress can take on our overall health and wellness. 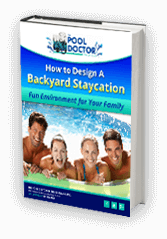 Thankfully, hot tubs and spas give their owners a luxurious opportunity to relax and destress every day in the comfort of their own home. But beyond stress reduction, the soothing jets and warm water of a hot tub provide a number of other important health benefits that matter to you. The following are just a few of the advantages of hot tub hydrotherapy. One of the most widely known hot tub health benefits is muscle and joint relaxation. Buoyancy, heat, and massage work together to ease the aches and pains that come from everyday living. The heat elevates the body temperature which results in the dilatation of the blood vessels, which increases blood circulation. At the same time, buoyancy reduces the weight bearing effects of gravity to relieve some of the pressure on your joints and muscles. Of course, all this happens while the hot tub jets are delivering a soothing massage that eases joints and gently loosens tight muscles. Warm water therapy is one of the most non-invasive ways to manage and minimize pain and discomfort – plus it is safe and effective with zero side effects! You can check out more of the Foundation’s findings when you read the complete article. Stress is one of the biggest deterrents to a good night’s sleep. At the end of a long day, the stress hormones still lingering in your body can make it difficult to settle down and fall asleep. The deep relaxation of sitting in a hot tub helps to soothe your body and mind so that it’s easier to wind down before bed. To use your hot tub to improve sleep, take a good soak in the tub each night before going to bed, letting go of the stress from the day as you relax. You’ll be amazed at how quickly your body responds to this new routine. 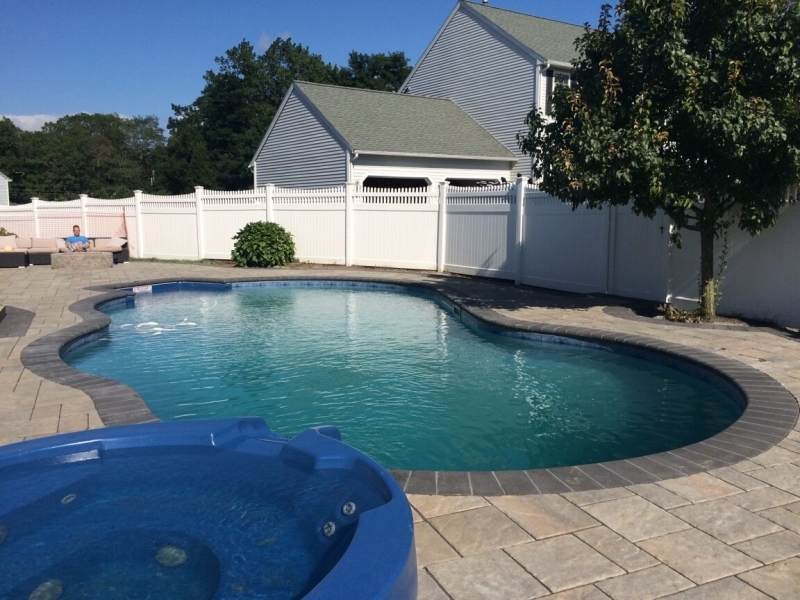 For the best Rhode Island area hot tub prices and selection, come to The Pool Doctor of Rhode Island. We are your local hot tub experts and can help you choose the right one for your lifestyle and budget.